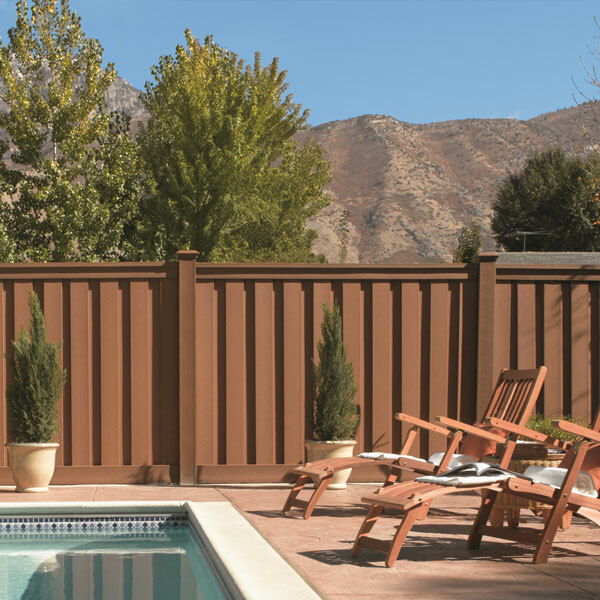 Maintenance is the hidden cost that most homeowners do not consider enough when installing a wood fence. 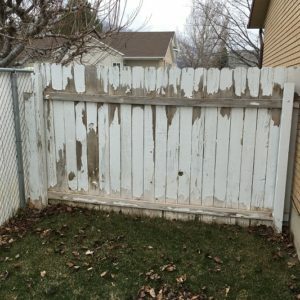 Regular painting and staining can be costly, time-consuming, and messy. 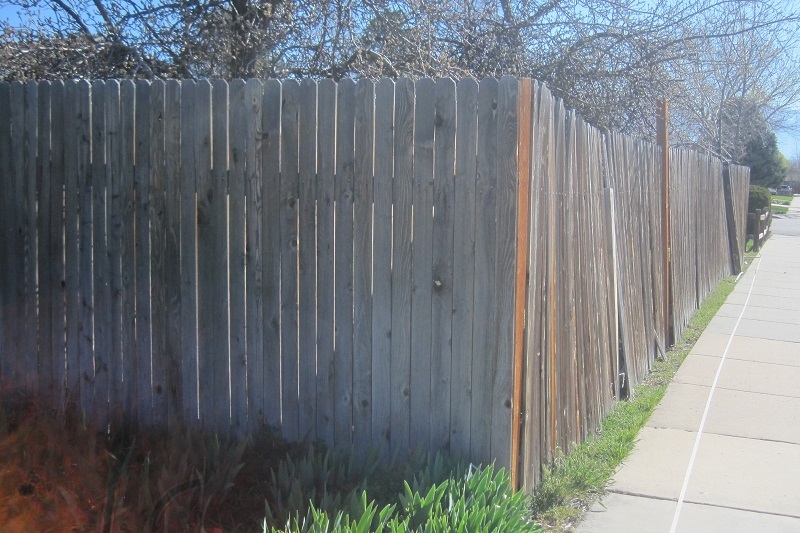 Moreover, after a few years fence components will have to be replaced as they rot or break. 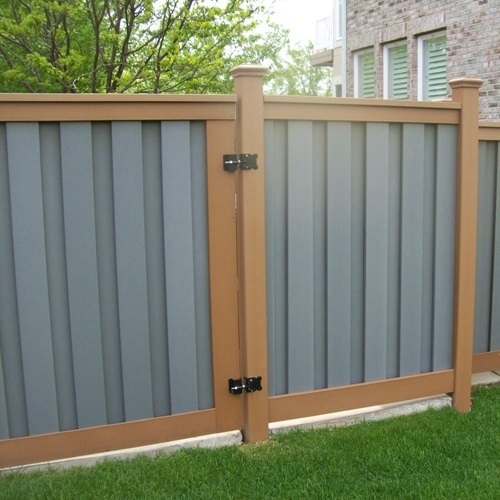 Replacing a few slats here or there may not be too costly, but as soon as posts begin to fail, the expense can go up significantly, particularly in labor. 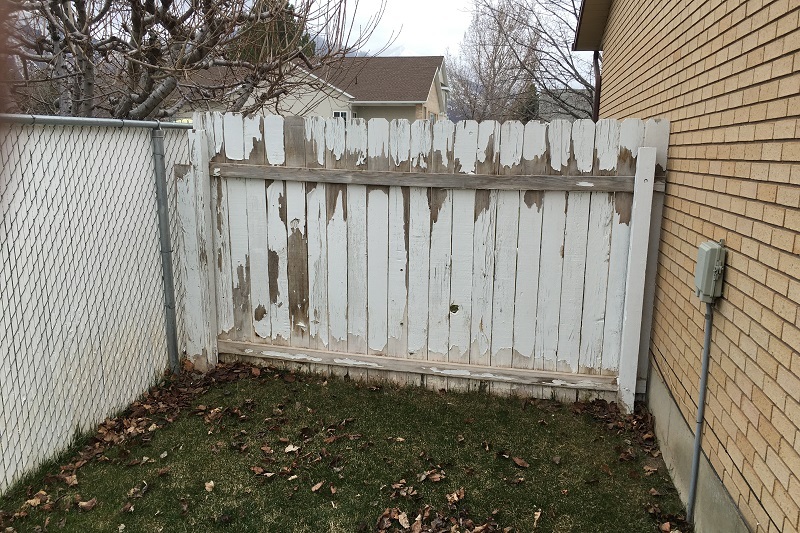 It isn’t just the appearance of an old, broken fence that is a concern, a rotted post could cause fence sections to lean or fall over.  One way of looking at Trex fencing is that all costs are front-loaded at the initial purchase. 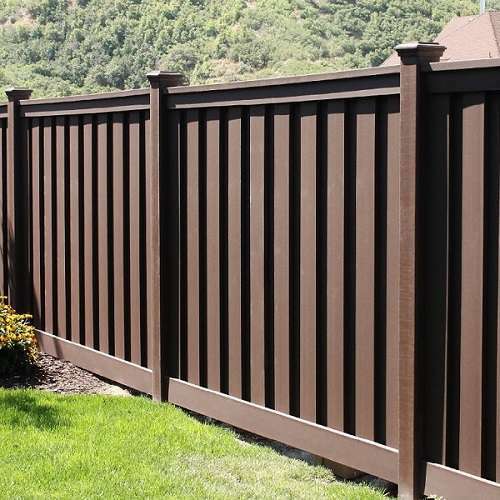 After that, while neighbors continue to pay for their fences over the years, Trex fencing customers will be able to spend their money elsewhere while still enjoying an attractive, durable fence for a very long time. 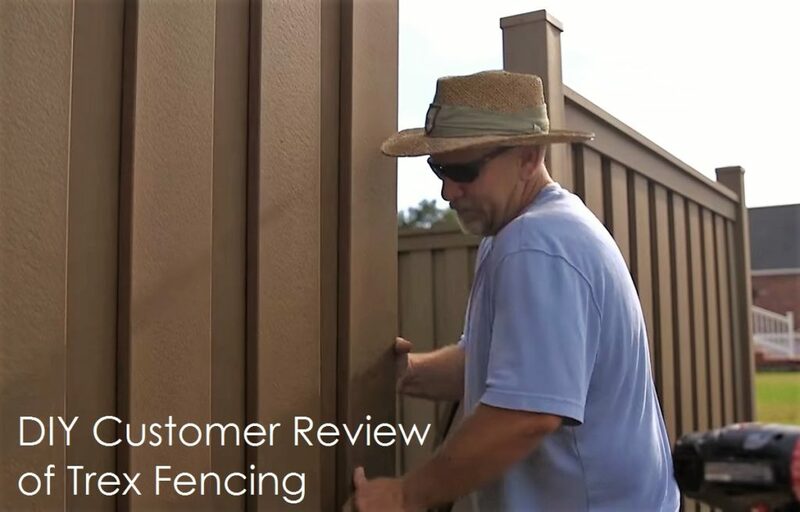 We recently completed three new videos that provide customer testimonials and product reviews. 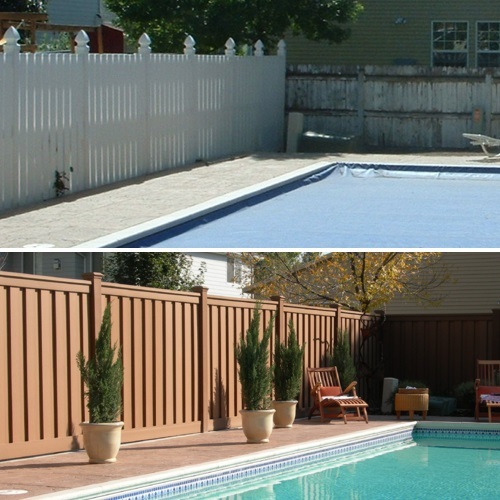 The customers shared their insights on the reasons they chose Trex fencing. 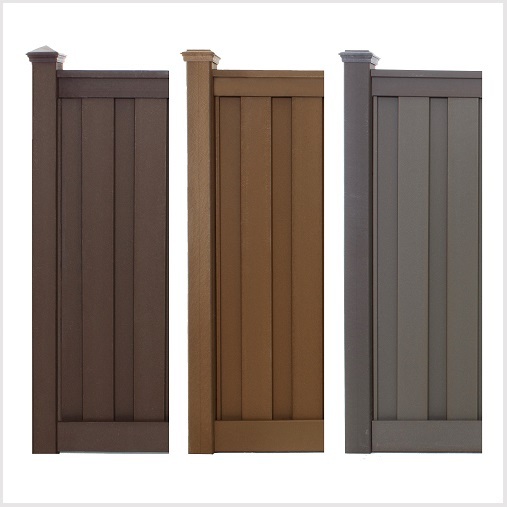 Bill Bourdier is one of our many do-it-yourself customers and is located in the Acadiana region of Louisiana. 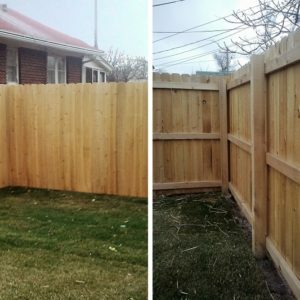 He built his fence from scratch, demonstrating the ease in which Trex Fencing can be constructed even by those that have never built a fence before. 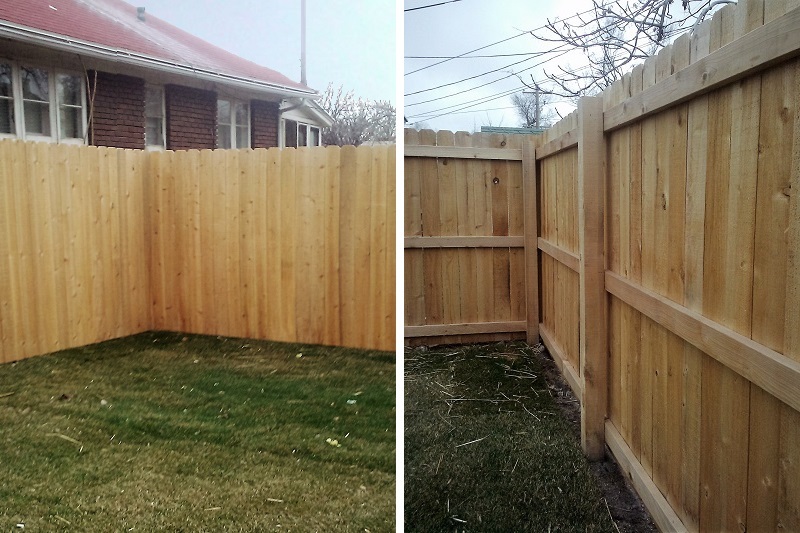 Bill selected Saddle as his preferred color and extended the posts for extra prominence, then finished the fence off with crown caps. 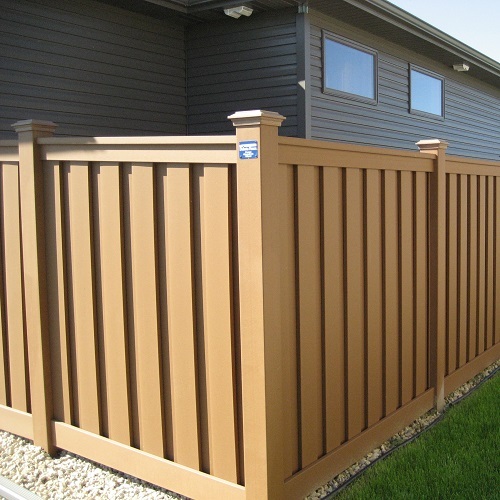 He also chose Trex fencing for its green attributes, ease of installation, longevity, and appearance. 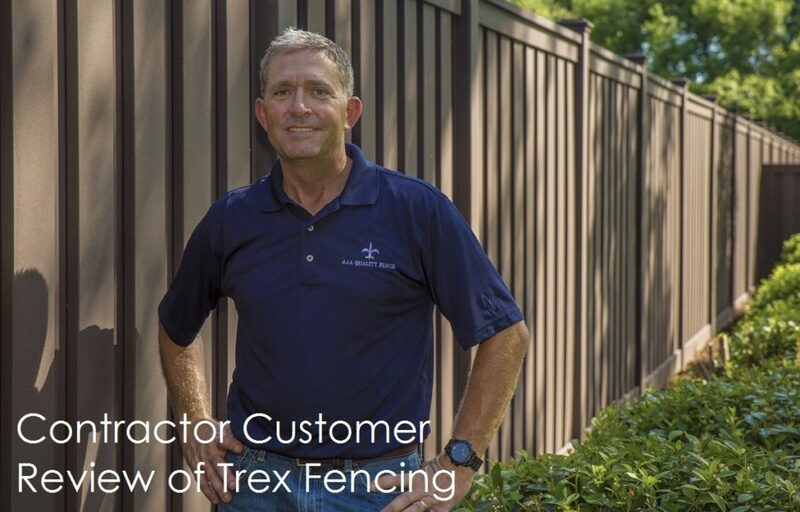 Hans Weber, owner of AAA Quality Fence is a professional fence contractor in Lafayette, Louisiana that has installed multiple Trex fencing jobs. 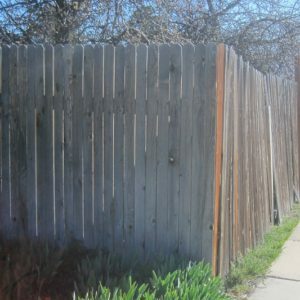 As he points out, there are several unique attributes that make it a fence he chooses to sell. 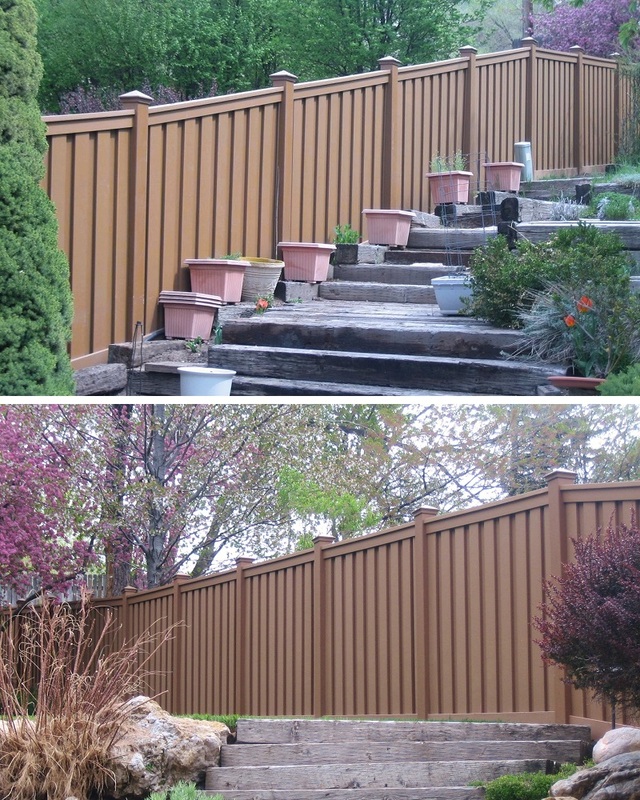 Hans says he prefers the promotion of Trex fencing over vinyl due to its durability and appearance. 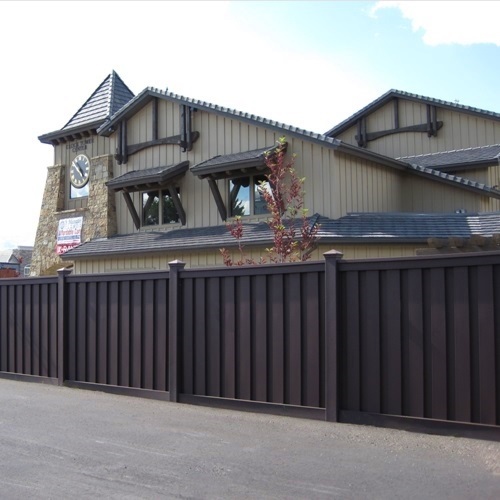 Hans is always looking for ways to satisfy his customers and the fact that the fence has the same beautiful look on both sides means that neighbors also will be pleased with the fence his customers have chosen. Brady Bown is the general manager for Courtesy Chevrolet Cadillac in Broussard, Louisiana. 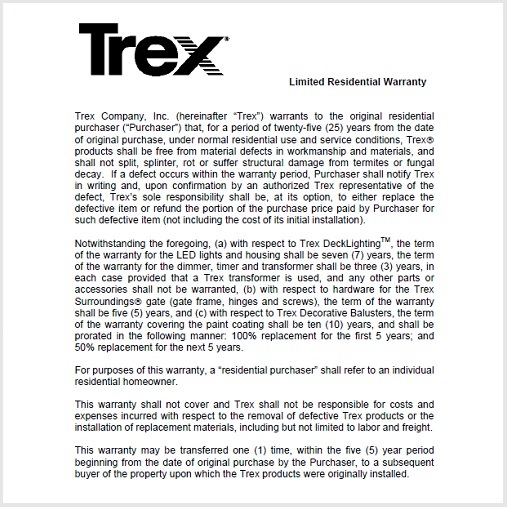 Brady points out that Trex compliments the upscale appearance and premium experience that the dealership management was striving for. 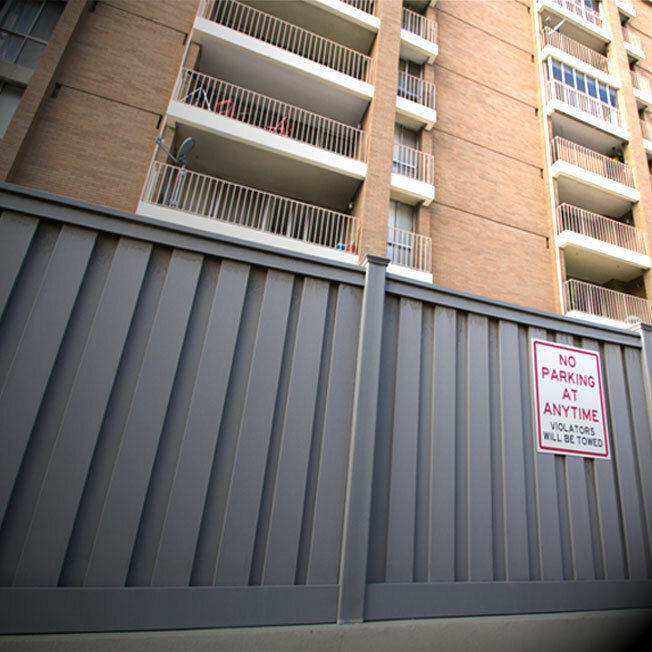 Since the fence installation is on a commercial property, the fence also had to be durable. 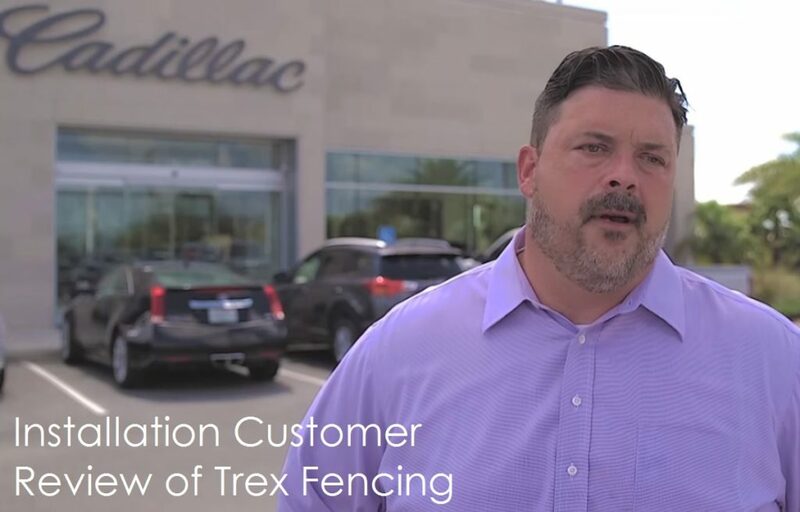 Brady notes that Trex’s strength has stood out in comparison to the vinyl fencing the company has used at other dealerships.